Remarks to be made by founding members of #BBOGNYC – Professor Mojúbàolú Olufúnké Okome, Bobby Digi, Evon Idahosa, Esq. and Shahara C. Jackson; as well as Imam Al-Hajj Talib 'Abdur-Rashid, Rev. Dionne P. Boissiere, Hon. Ruth Messinger – American Jewish World Service, Aisha Oyebode from BBOG Lagos Pat Sellers, and Marcia Fingal. 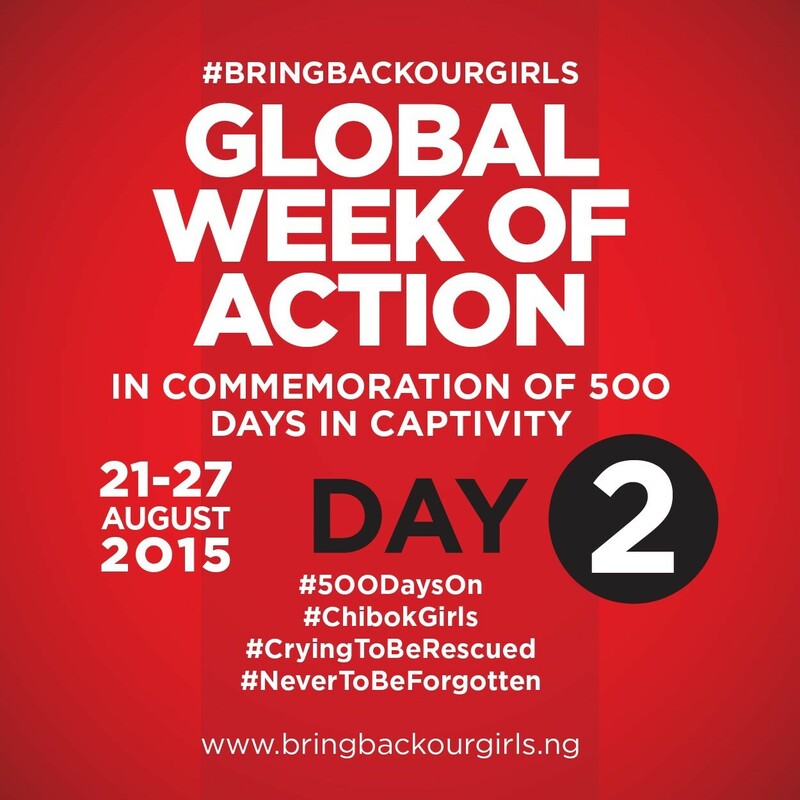 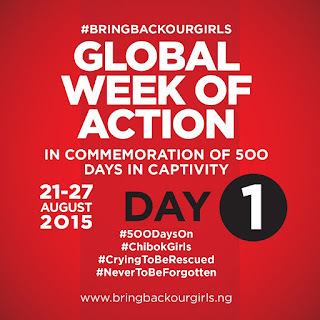 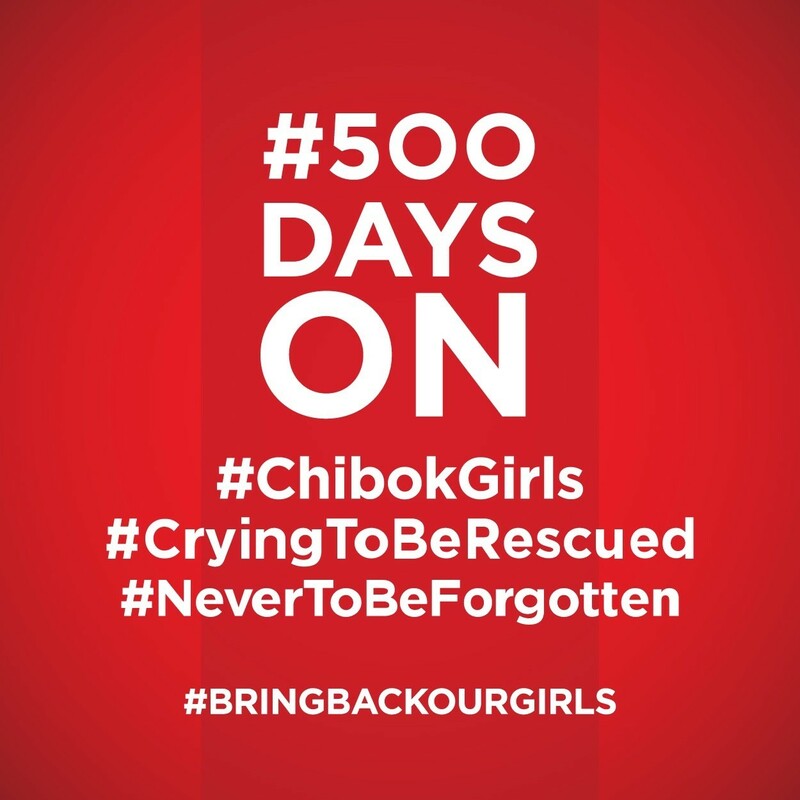 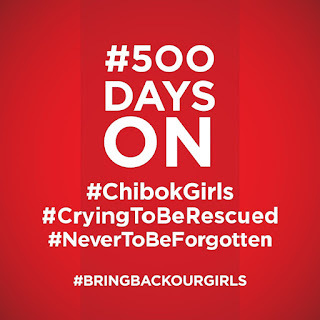 Please Join the Global Week of Action for our Chibok Girls. 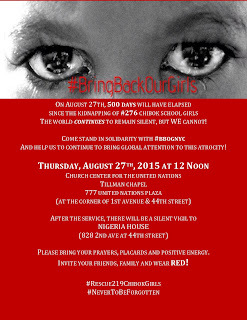 Disseminate widely.